Our team has designed and built state-of-the-art entertainment facilities including cinemas, restaurants and more. It's always important for your space to look good, but nowhere is it more vital than the entertainment industry. People don't just pay for your service, they pay for your atmosphere, which includes everything from service to décor. The designs we’ve created entice customers to come in and stay a while while making it easier for the staff to serve them. Browse our entertainment projects today, and reach out to our design group to learn more about our entertainment architectural services. Our entertainment architecture helps guide moviegoers to the places they want to go - from the ticket line to concessions to the screen - while providing all the comfort and style cinemas need to lure movie watchers off of the couch. Our team helped create the first movie theater to be registered to receive LEED certification from the U.S. Green Building Council. 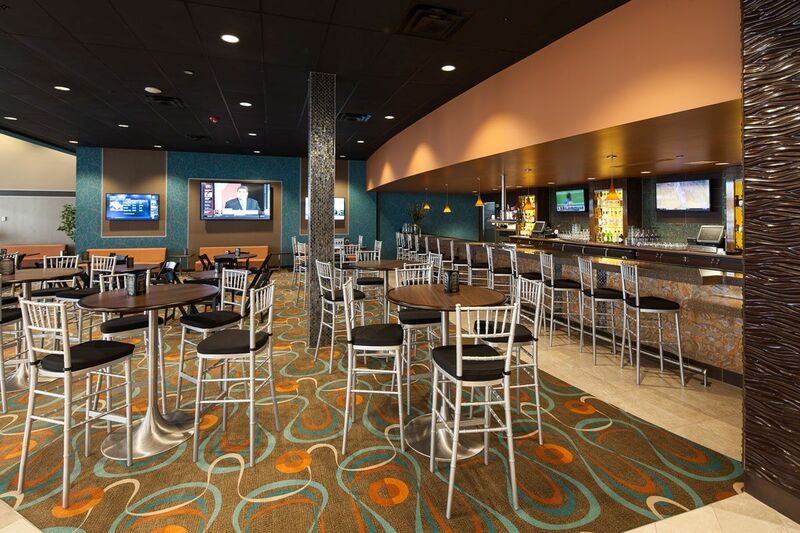 In addition to auditoriums with hundreds of seats, we've also designed and built VIP auditoriums in which moviegoers are pampered with reclining seats, bar service, and additional food service from adjacent kitchens. 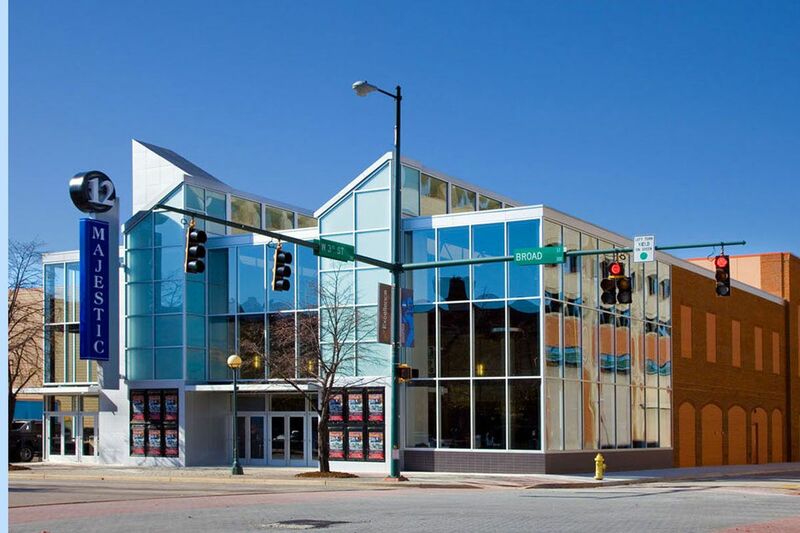 But our cinema architecture helps more than just the movie theaters and their customers. 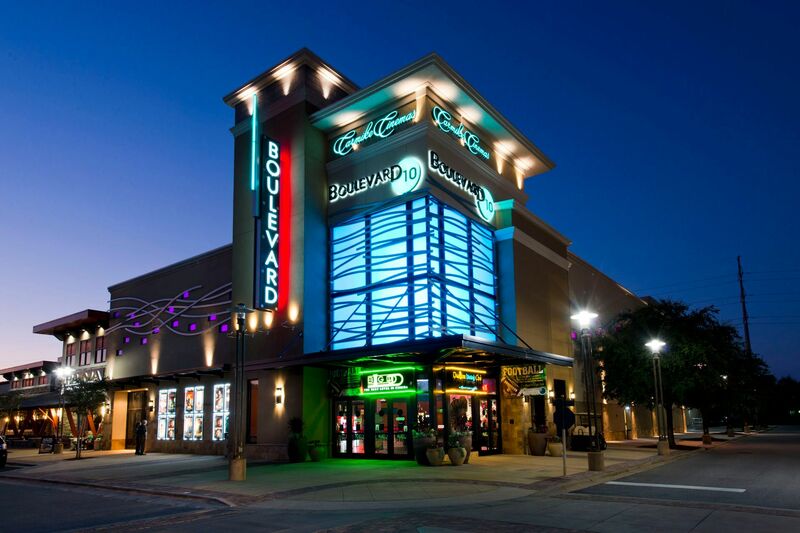 On multiple projects the theater has served as an anchor to the overall retail complex. 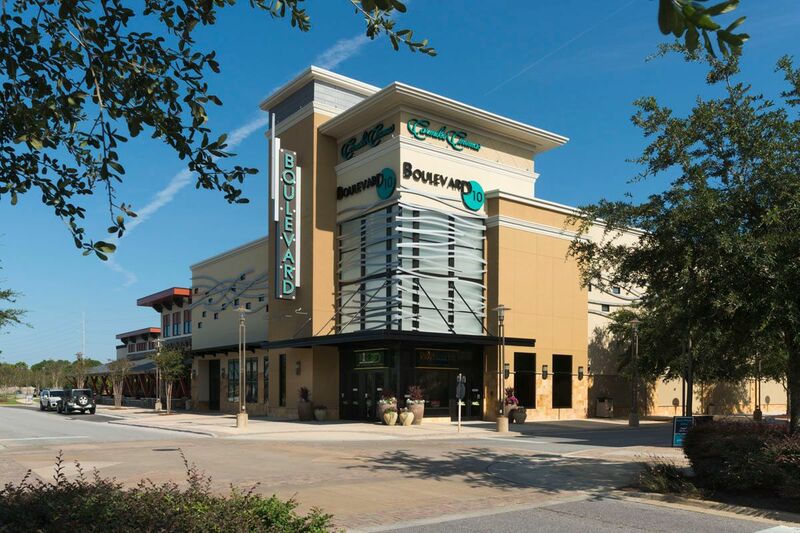 During one project, our design of the Boulevard 10, the footprint was uniquely designed to take into consideration the surrounding shops and restaurants. 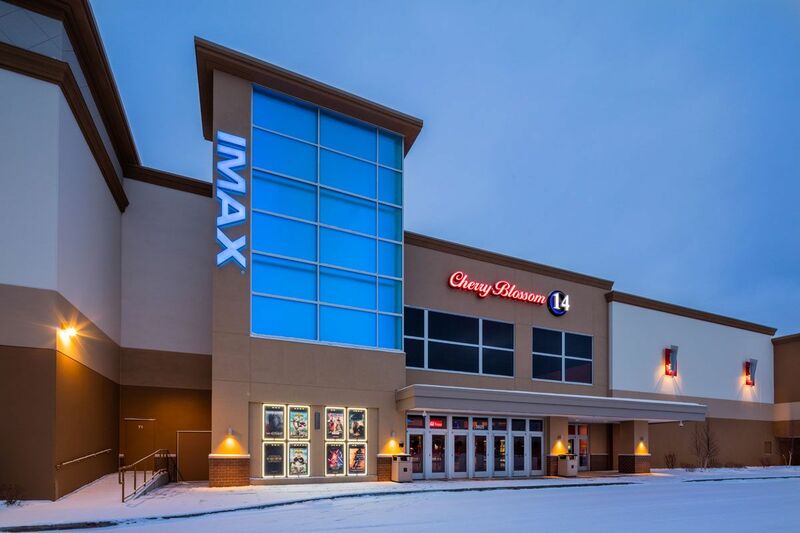 The result has been a success for everyone involved, with the movie theater driving traffic to other tenants of the mall and creating a boost for its shopping center. Our restaurant design has likewise proven to be a success for our restaurant clients. We help create a welcoming atmosphere in which customers can eat, drink, and be merry. At the same time, our floor plans make it easier for the restaurant staff to provide the best possible service.